Winner of Season 7 of the X Factor UK, Matt Cardle had quite a successful career going for him having a platinum selling a debut album as well as multiple hit songs. After leaving Sony, Cardle’s momentum seemed to cool off a bit but here he is back with a new song titled “Loving You” set to be released on August 20th featuring Melanie C of one of the most successful groups ever the Spice Girls. 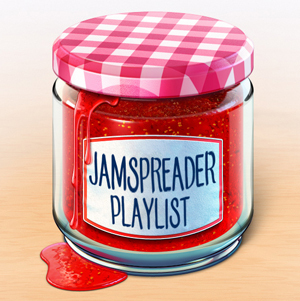 Matt Cardle and Melanie C both sound great together in this duet and this could be the song that puts both of them right back on the map. An incredible hook, a controversial intimate music video, and great vocals all make up the elements to a great and possible hit song. The only complaint I would have it that both verses should have been different because it is just the same lyrics repeated but other than that it is a very good song all around. 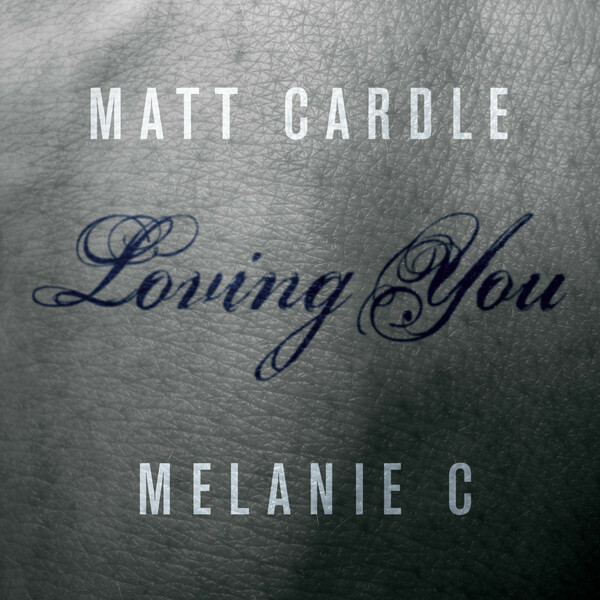 With all the buzz going around about Melanie C and Matt Cardle and rumors of them possibly being together, “Loving You” is getting plenty of attention already. Look out for a possible comeback from former Sport Spice, Melanie C and X Factor winner Matt Cardle.